President Mr Low Teo Ping appointed as Chef de Mission! 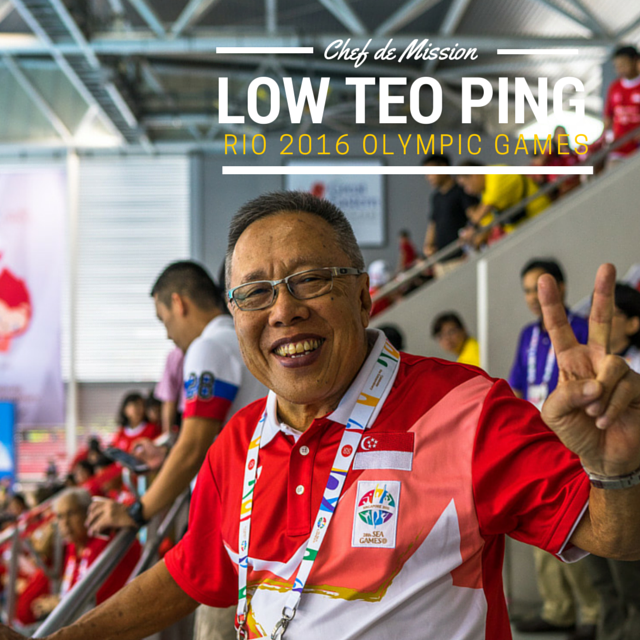 Congratulations to our President Mr Low Teo Ping for being appointed as the Chef de Mission to Team Singapore at the Rio Olympics Games 2016! We are honoured to have you with us at Singapore Rugby Union. Mr Low’s past appointments as Chef de Mission were at the 2014 Commonwealth Games, 2010 Asian Games and 2007 SEA Games. 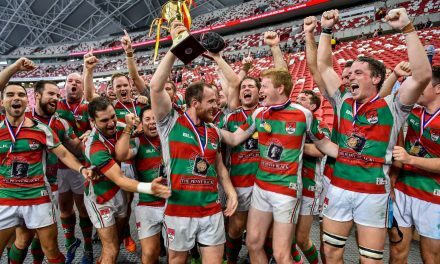 Singapore Rugby Union wishes Mr Low and Team Singapore the very best at Rio Olympic Games!